In recent years, creativity has become a coveted commodity, and employers meticulously search for the right fit, the person who can bring creative thought to problem solving. As a student in an art college, your education teaches you how to channel your innate creativity to see problems in new ways, do things differently, discover new solutions, and then communicate your ideas persuasively to others. Visual art students—particularly those who attend a professional college of art and design—are lucky. They are engaged in an education that delivers both theory and practice, Plus they learn adaptive thinking techniques and develop effective making skills that result in the ability to approach challenges in unique ways. Being well versed in the use of line, color and composition is only the beginning. 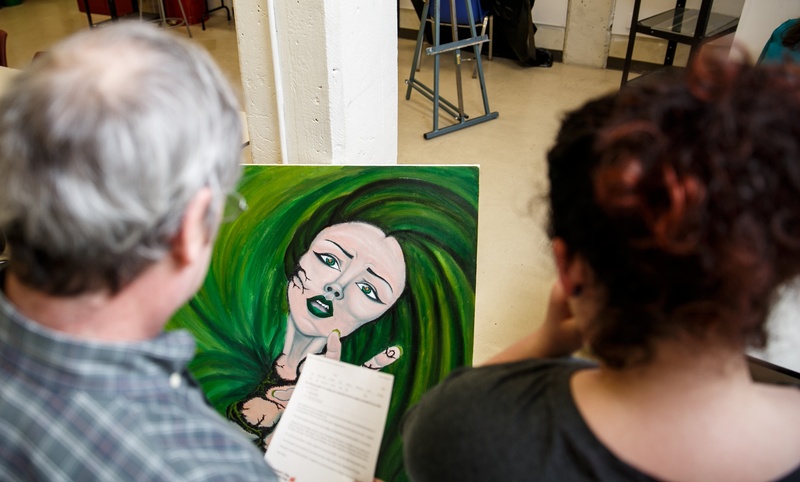 Students educated through the arts also develop the capacity to effectively work and collaborate in a professional setting, and understand how to employ their creative viewpoint. 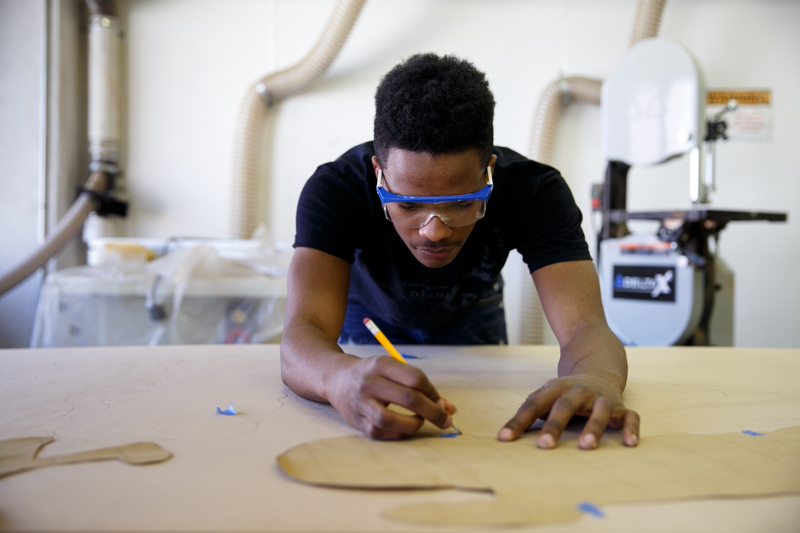 PCA&D’s faculty, all of whom are working professionals in their own artistic fields, offer our students the acquisition of tangible, high-level technical skill sets. In addition, they pass along their creativity. PCA&D’s Communication is Currency educational philosophy, is infused in all coursework, and our students discover and practice relationships among thinking, making, and communicating, in order to find their deliberate and influential artistic voice. The PCA&D education is an attitude and an inner creative approach that will strengthen your abilities and shape your perspective as an artist.